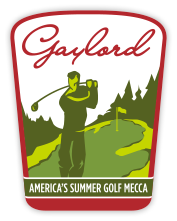 We are stocked with area guides and maps so you can get the most out of your visit to Gaylord! 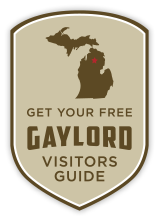 For your convenience, you can View our Gaylord Area Visitor’s Guide Online or Request a Guide by mail. Simply fill out the request form below and we’ll mail it out shortly.